Healthier Gums, Stronger Teeth For Life. Intelligent Brush To Clean Like Your Dental Professional Recommends! The Oral-B Genius Pro 3D Action brush oscillates, rotates, and pulsates to remove and sweep away plaque for up to 300% more plaque removal along the gumline vs. a regular manual toothbrush. This brush is compatible with a variety of Oral-B Brush Heads for every oral care needs. NOTE: THIS IS THE DENTAL OFFICE VERSION IN WHITE. It’s a brush so advanced, it can help you brush just like your dentist recommends. With a pressure sensor that alerts you if you’re brushing too hard. 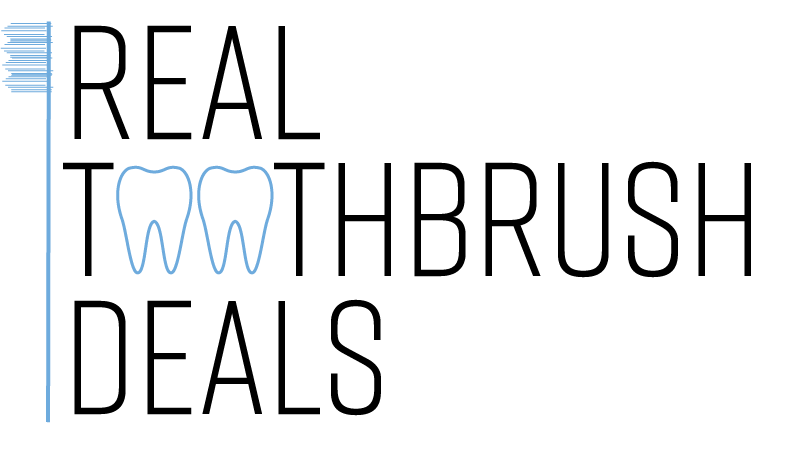 A rounded brush head – inspired by dental tools. And Position Detection technology – so you never miss a zone. With the Genius, you’ll know you’re getting a superior clean The Oral-B Genius is an intelligent brushing system to help you brush like your dentist recommends. Position Detection: The most revolutionary feature. By connecting your smartphone and the Oral-B App, the Genius uses facial recognition technology to guide your brushing, zone to zone. Pressure Sensor: Your dentist wants you to brush with just the right amount of pressure The Oral-B Genius will visually alert you when you’re brushing too hard. Rounded Brush Head: The Oral-B Genius unique rounded brush head is inspired by dental tools. Because it’s rounded, the brush head will surround each tooth for a more thorough clean. Timer: The built-in timer alerts you when you’ve brushed for just the right amount of time, for a superior clean. Just as great as the 8000 that I bought at Walmart for my family at a fraction of the price! Great Buy!